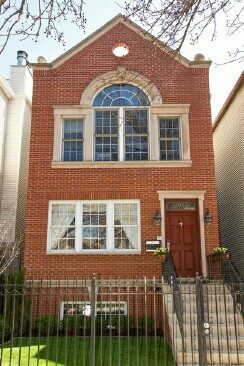 Major renovation has created a luxurious 3 level urban oasis complete with every conceivable upgrade. Four large bedrooms, 3.5 bathrooms, 2 wood burning fireplaces with gas starters, whole house audio system along with TWO outdoor spaces one with a fireplace, the front yard has synthetic grass for low maintenance, and a 2.5 car garage makes this a great place to call home. On the first floor you’ll enjoy the very large living and dining area featuring wide plank oak flooring and custom millwork throughout. Continue into the dazzling open kitchen with a breakfast bar and high end appointments such as 4 inch marble countertops and a custom marble 2nd sink; Jenn Air stainless appliances, that include a professional style stove, built in refrigerator, dishwasher and a Speed-Cook system, which combines the speed of microwave cooking with the exceptional heat of convection cooking and broiling, complete with a built in Miele coffee system. Next to the kitchen you can enjoy the family room that is graced with a stacked stone wood burning fireplace and gas starter. Off of the family room, a deck awaits and features a built in gas grill and an outdoor fireplace for a cozy dinner or entertaining family and friends. The grand oak staircase leads you to the second floor where you will find an unbeatable luxurious master suite with a master bathroom that has heated floors, a separate steam shower with body sprays and a jetted tub along with a built in TV. Continue into the bedroom and you will find custom double walk in closets from Closet Works. 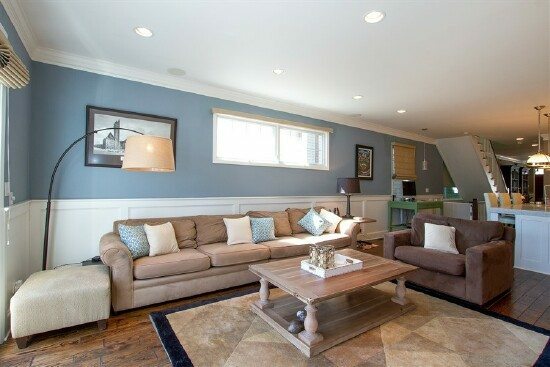 In addition to the master suite, this floor also boasts two additional bedrooms and a full bathroom. 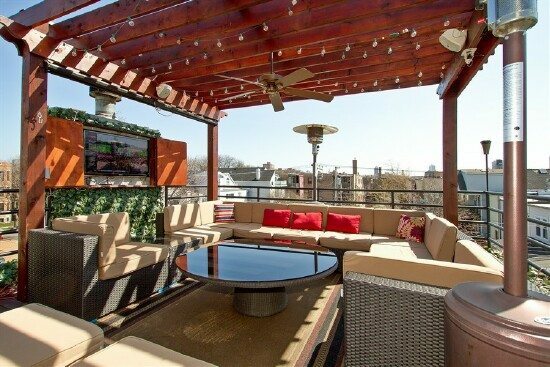 On the roof is a phenomenal entertainment area featuring a pergola over a very large seating area with a 42” TV cabinet for you to enjoy any sporting event. 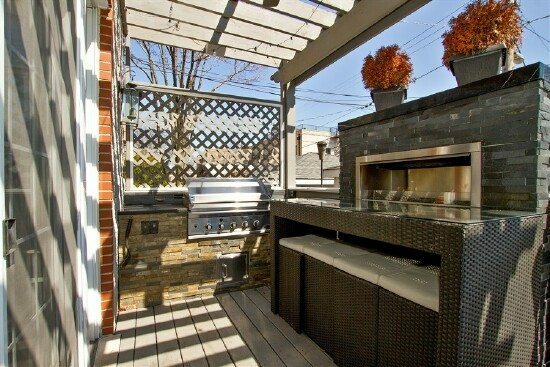 Grill and entertain spring, summer and fall. On the lower level of this massive home, you will find a true man cave, with a wet bar and highlighted by the 2nd wood burning fireplace with a gas starter. 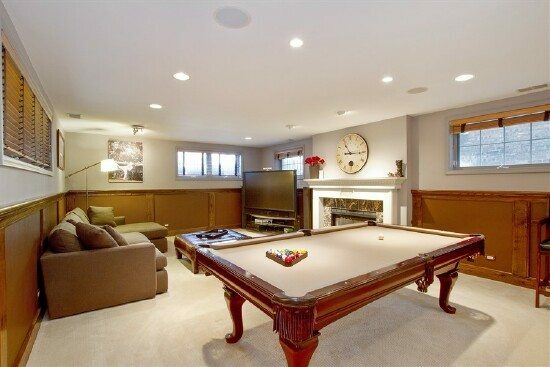 In addition to the man cave this floor offers a full bathroom and the 4th bedroom, perfect for guests and relatives. Wide plank oak flooring with custom millwork both with wainscoting and crown molding are highlighted in this area. As you walk toward the kitchen you’ll notice the gorgeous grand oak staircase. 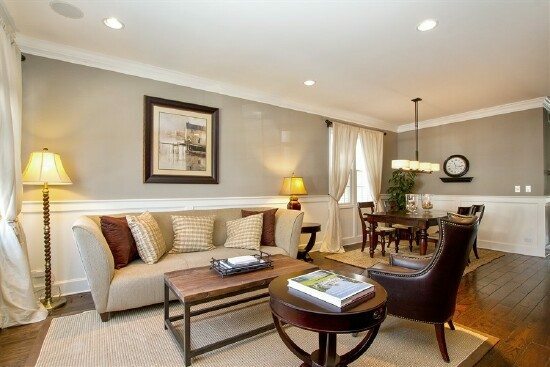 You’ll notice the wide open feel as you enter the living area, highlighted by crown molding and custom millwork. 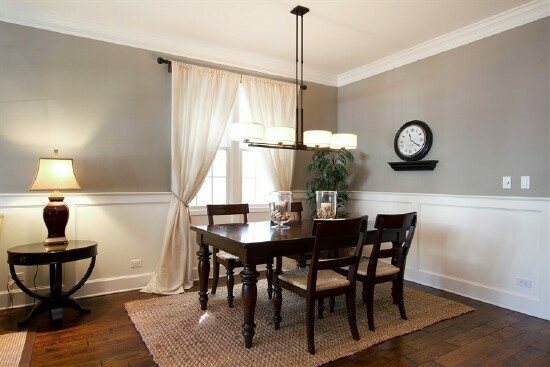 The formal dining space adds to your ability to entertain large groups. 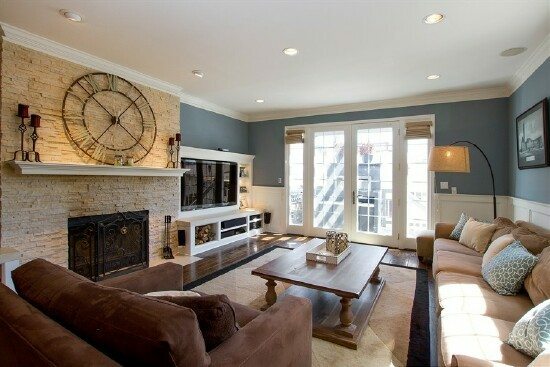 The millwork throughout, along with the wide plank flooring give this home a custom feel. 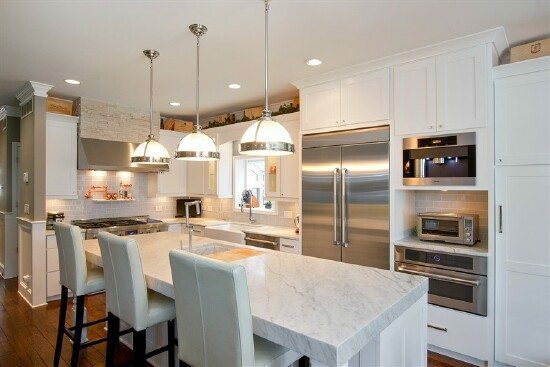 High end appliances and finishes is what you’ll enjoy when you cook your meals in this home. 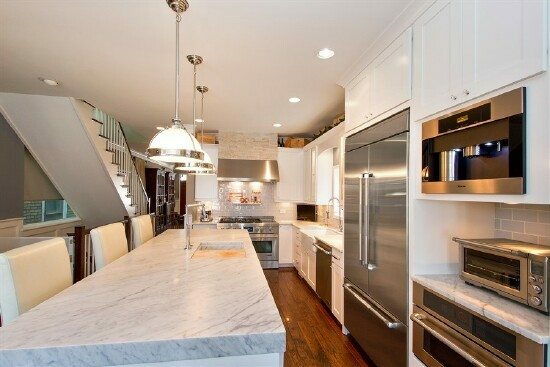 4 inch marble countertops and a custom marble sink are the highlight of the breakfast bar. High end Jenn Air stainless appliances along with a built in Speed-Cook system and a Miele Coffee system are featured in this kitchen. 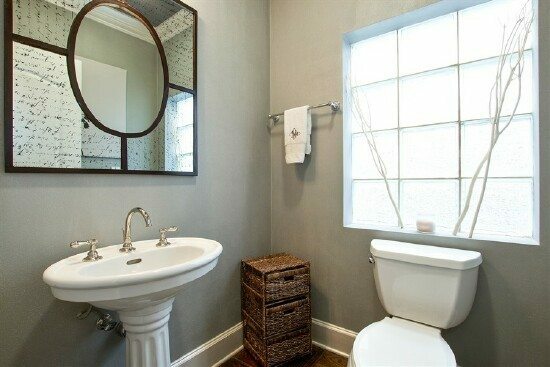 The tastefully decorated powder room is located on the first floor for guests. Enjoy the family room that is located next to the kitchen and is graced with a stacked stone wood burning fireplace with a gas starter. 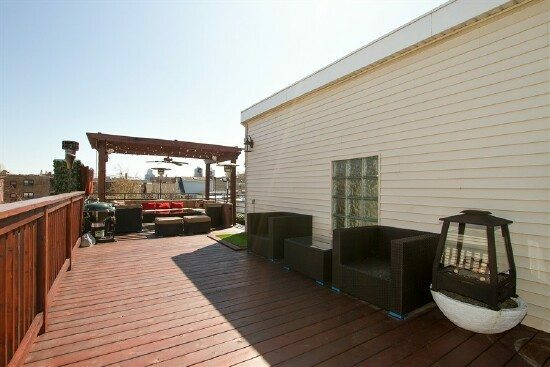 Off of the family room is a deck that has a built in gas grill and an outdoor fireplace for a cozy dinner or entertaining family and friends. Unbeatable suite, double custom closets by Closet Works, crown molding, wide plank oak flooring and French doors for tons of sunlight. Walk into the luxurious master bathroom that has double bowl sink, marble counters and tile throughout, a separate steam shower and body sprays, a jetted tub for soaking while watching your built in TV over the tub. Extra large second bedroom features huge custom windows, custom millwork that includes wainscoting and crown molding throughout this lovely room. Currently being used as a nursery features the crown molding and double closet doors. 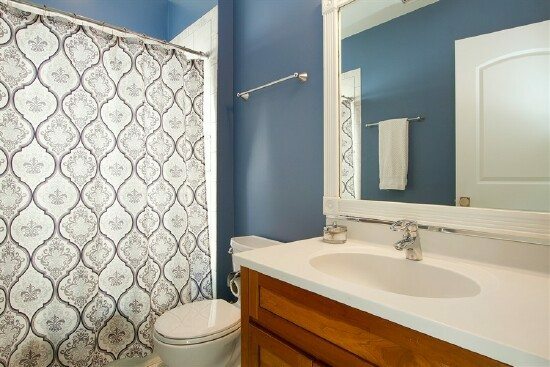 Cherry cabinets and Quartz countertops featured in this 2nd floor full bathroom that serves the 2nd and 3rd bedrooms. 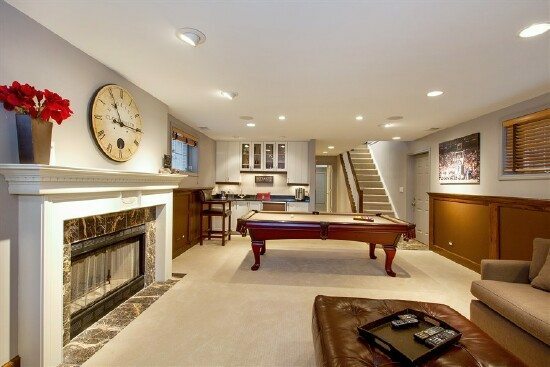 Plush carpeting, a wet bar and a wood burning fireplace with a gas starter make this room the perfect man cave. Plush carpeting, large closets and ample space for your largest pieces of furniture make this a great space for guests or family. 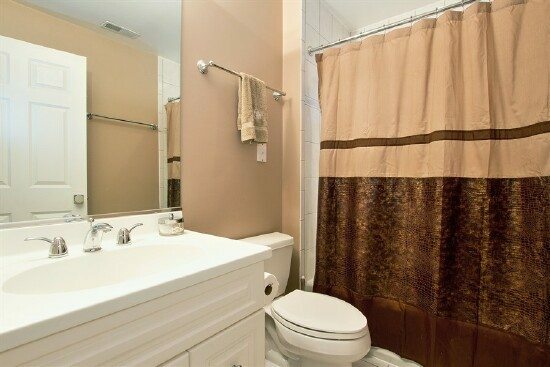 Full bathroom on the lower level with neutral décor throughout that serves both the large family room and 4th bedroom. Large sectional sofa that is topped with a pergola for shade, this area is also equipped with a 42” TV cabinet to watch all sporting events. Entertain and grill spring, summer and fall in this great area.